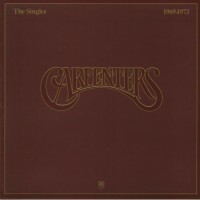 The Carpenters are getting the royal treatment. 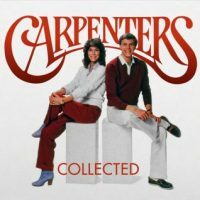 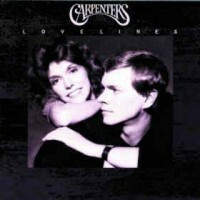 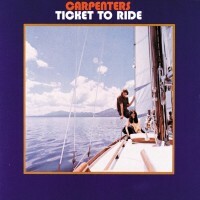 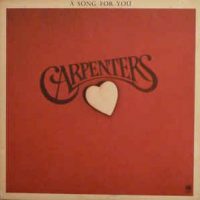 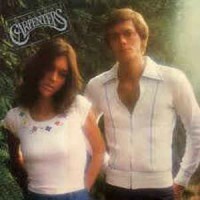 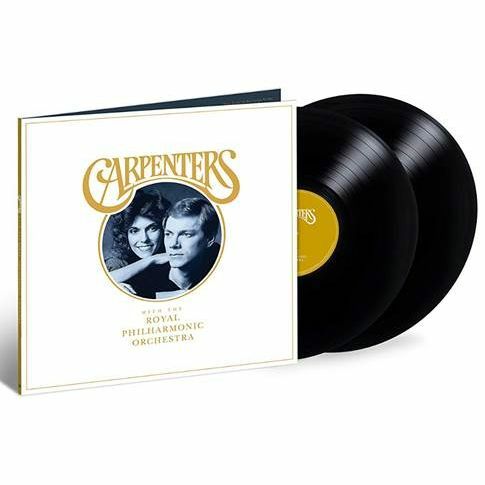 Carpenters With The Royal Philharmonic Orchestra. 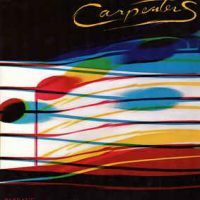 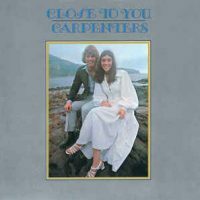 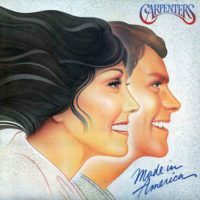 Featuring timeless hits and favorites, the album pairs Karen Carpenters' original vocal and instrumental tracks with new orchestral arrangements from Richard Carpenter, conducting the Royal Philharmonic Orchestra (RPO) at Abbey Road Studios. 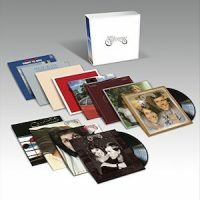 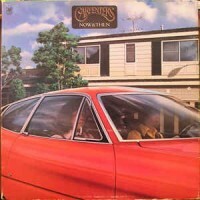 Gatefold 2 LP set. 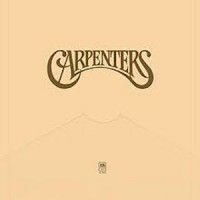 Category: Artist, Carpenters, Media, Vinyl - New, Vinyl - Preorder.